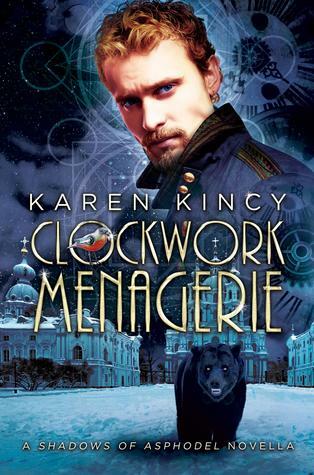 Clockwork Menagerie (Shadows of Asphodel #2.5) by Karen Kincy. This one won't be up and reviewed until September 3rd as part of the blog tour for it! Mini Review: SO GOOD. If you have read the first two and loved Konstantin, then this is one for you. 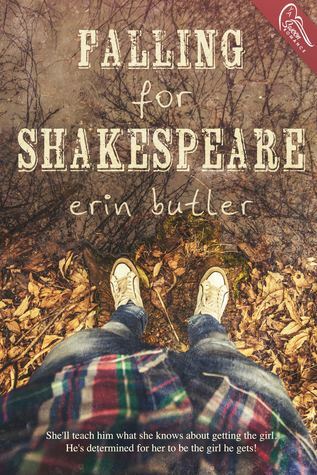 Falling For Shakespeare by Erin Butler. This one won't be up and reviewed until September 8th as part of the blog tour for it! Mini Review: I really enjoyed this but did have some issues with it. A Sky Unbroken (Earth & Sky #3) by Megan Crewe. See my full review on QotB! The Soul Thief by Majanka Verstraete. See my review! My Secret to Tell by Natalie D. Richards. 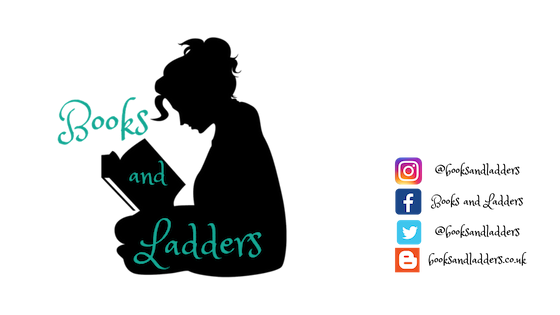 My full review was posted on Queen of the Bookshelves. BUT. I met my goal of 10! I just went about it a very different way, which is fine. I still need to read all the other books so look for reviews/updates on those as time passes.